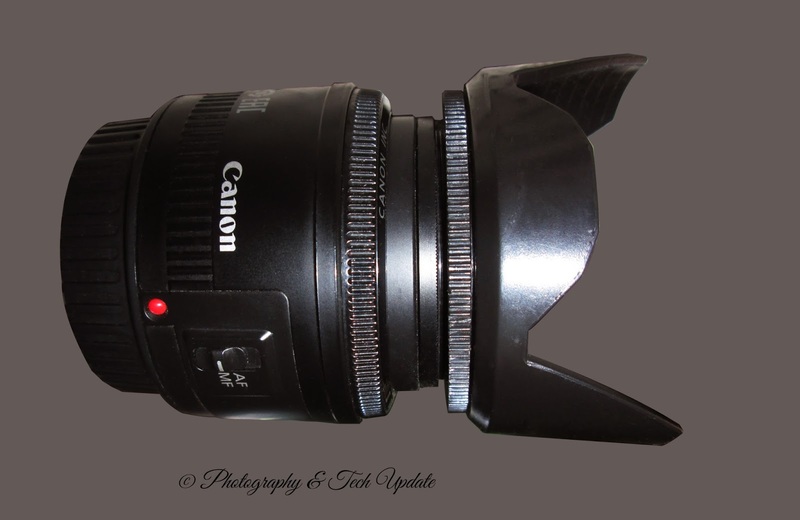 Camera lens plays a vital role in terms of photography. In my previous post I already mentioned photographer behind the camera is the main factor. It’s about ideas, planning, way of thinking, framing etc. If you are good at that definitely you will get better result. There are so many lenses in market. Canon produces its own lens besides that Nikon Nikkor lenses, Sigma, Tamron are renowned lens companies. You have to choose lens according to your need. Price of Dslr lenses vary a lot. It can be from 200$ to $2 Million. 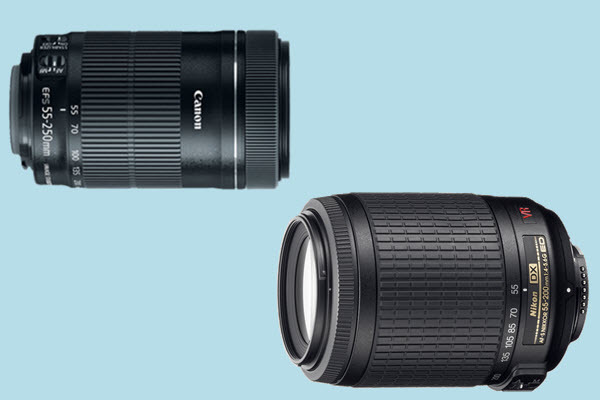 Sigma 200-500mm f/2.8 APO EX DG charges about $25,000 and price of Canon 1200mm (which is also called “The mother of all Telephotos”) is $ 120,000. But in this article I am going to tell you about some useful cheap lens which we can easily afford. 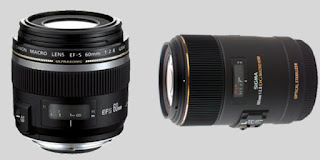 For Canon -Canon EF 5omm f/1.8 II, CanonEF 5omm f/1.8 STM, Nikon AF 50mm f/1.8D, NikonAF-S 50mm f/1.8G, Nikon AF-S 35mm f/1.8G. Sigma 10-20 f4-5.6, Tokina 17-35mm f/4, Tokina AF 12-24mmf/4 AT-X Pro DX, Sigma AF 8-16mm f/4.5-5.6 DC HSM (DX). Canon EF-S 60mm f2.8 Macro USM, Sigma Macro 105mm f/2.8 EX DG, Tamron SP AF 90mm f/2.8 Di Macro. Canon EF-S 55-250mm IS II, Canon EF-S 55-250mm IS STM, Canon EF 75-300mm III, Canon EF 75-300mm USM, Nikon AF-S55--200mm VR, Nikon AF-S 55--300mm VR. Sigma 15mm f/2.8 EX DG Fish-eye, Canon EF 20mm f/2.8 USM, SonyA-mount 20mm f/2.8. Very informative and useful for the beginners ! Thanks for your concern. I am already working on it and i will publish it soon. 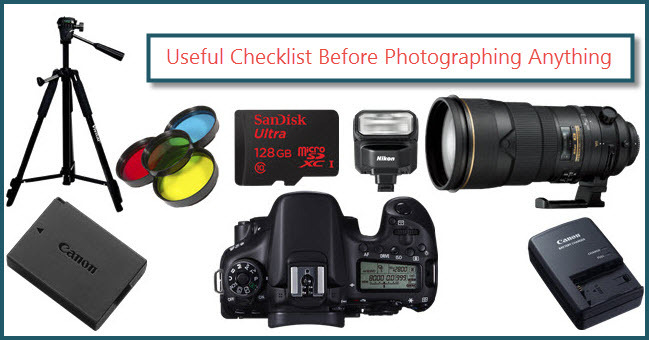 The final image your camera captures is highly dependent upon not only selecting the right camera lens, but also opting for quality camera lenses. Best Buy has a great selection of the camera lenses you need to capture the perfect shot. 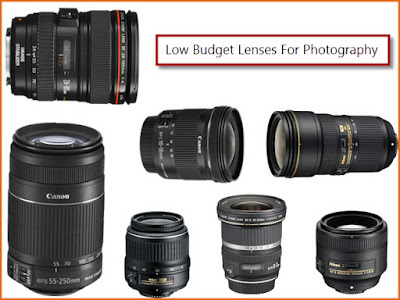 Among camera lenses canon lenses are cheaper than Nikon lenses, like canon 50mm. What about sigma and tamron? I mean the quality of lenses. 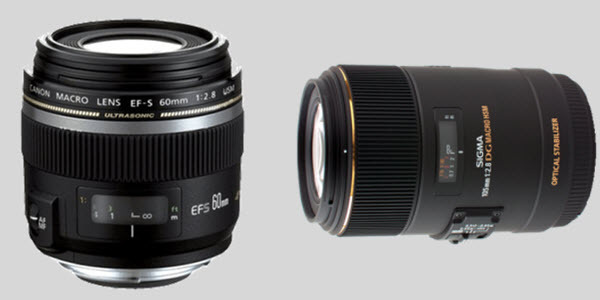 Sigma and Tamron are good lenses also but not better than Canon and nikon. canon 50mm is a very good low budget lens for photography.